This PDF 1.3 document has been generated by PScript5.dll Version 5.2.2 / Mac OS X 10.11.6 Quartz PDFContext, and has been sent on pdf-archive.com on 26/07/2017 at 03:46, from IP address 158.222.x.x. 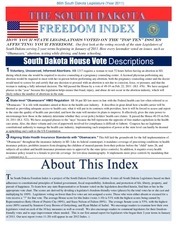 The current document download page has been viewed 72 times. coverage when utilizing an out-of-network provider. provider you can reduce your out-of-pocket expenses. Below is a partial list of services covered by the Minimum Essential Coverage plan. 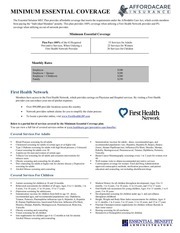 You can view a full list of covered services online at www.healthcare.gov/preventive-care-benefits/. months, 1 to 4 years, 5 to 10 years, 11 to 14 years, and 15 to 17 years. years, 5 to 10 years. This Plan covers routine preventive services only. This Plan does not cover medical illness or accidental injury claims. any additional information required to make a benefit determination. This file has been shared by a user of PDF Archive. Document ID: 00628779.